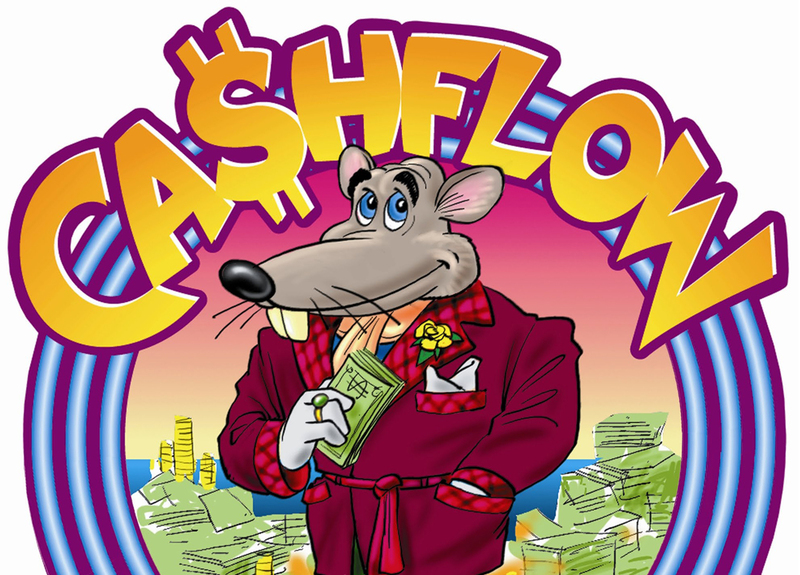 Learn, network, and enjoy yourself with other investors at CashFlow 101& 202 Night! Come Early and network. Networking starts at 6:00PM.